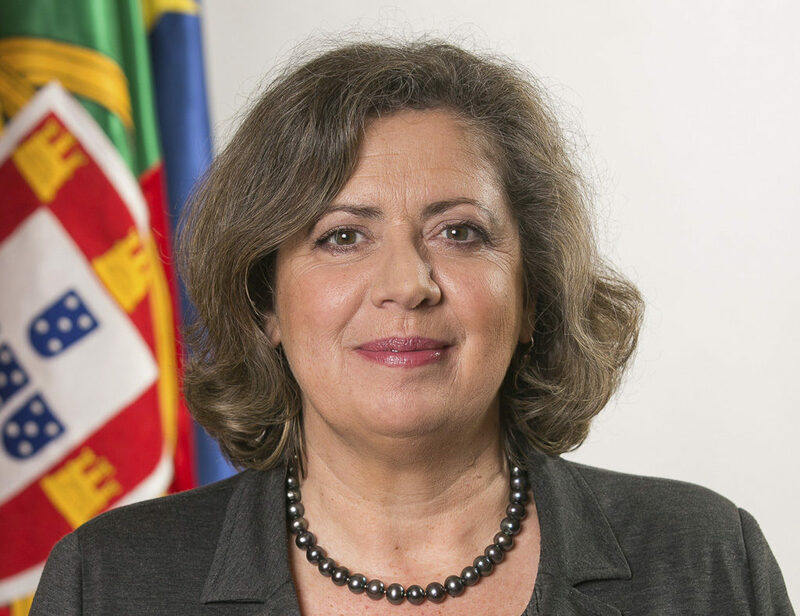 Today Portugal’s Minister of Sea Ana Paula Vitorino presents the first edition of the newly-formed Bluetech Accelerator. The “Bluetech Accelerator” presentation kicked off at the auditorium of the Portuguese Institute of the Sea and Atmosphere (IPMA) in Algés at 11AM. 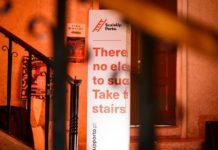 The accelerator is aimed at startups linked to the Blue Economy and is developed jointly with the Luso-American Foundation for Development (FLAD). The first edition of the program has as strategic focus on the digitalization of the port sector, shipping and maritime logistics. The Bluetech Accelerator is an open innovation program connecting talented startups with key players in the sector to create a pioneering ecosystem of innovation and business acceleration for the Blue Economy sector. 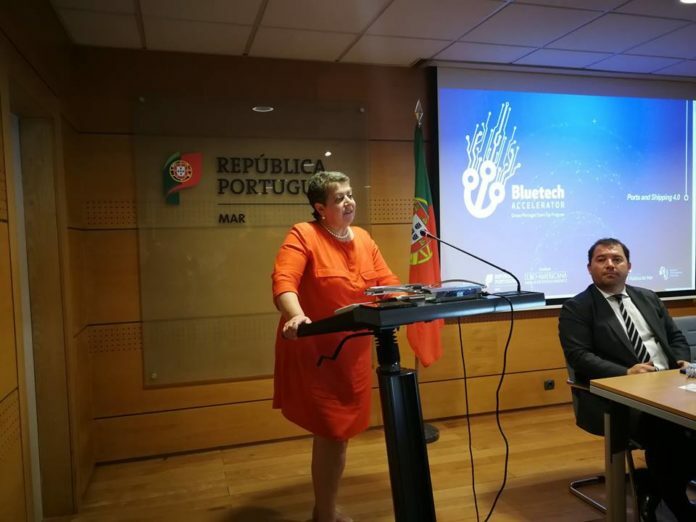 The Bluetech Accelerator comes after the signing of a Memorandum of Understanding (MoU) that gave rise to the Ocean Portugal Program, which aims to develop a set of actions to promote the growth of the Blue Economy. 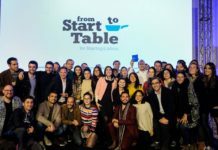 One such initiative is precisely the Ocean Start-Up Portugal Program, whose focus is on supporting the development of blue innovation and entrepreneurship. Within the Ocean Start-Up Portugal Program, the first edition of the Bluetech Accelerator has been launched, focusing on Ports, Maritime Transport and Maritime Logistics Scanning, identifying and supporting the most promising start-ups in the industry in search of innovative solutions for an industry which today faces enormous challenges such as overcapacity, energy security, developments in artificial intelligence and automation, or the need for change in the energy paradigm – challenges that must be addressed with the best and most innovative practices of Industry 4.0. In this first edition of the Bluetech Accelerator will be selected partners with innovative solutions in the scope of maritime-port 4.0 and that respond to the great disruptive tendencies that make more and more part of the sector, such as the cases of Blockchain, Artificial Intelligence, Smart Shipping, Big Data, Port Automation, Autonomous Vessels, and Drones.